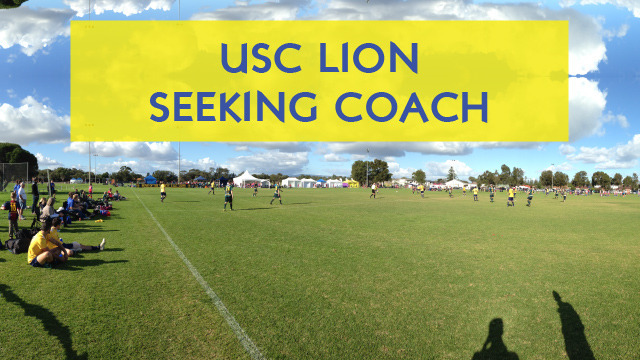 Due to the expansion of USC Lion to 4 teams, we are seeking expressions of interest to assist in coaching for the upcoming season. USC Lion is based in Adelaide’s western suburbs at Grange Reserve boasting excellent facilities. We have a great culture at the club and a good group of players. The club has a long and illustrious history of competing in the SAASL. 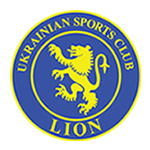 Lion will be competing in Saturday Division 2, having been promoted as Division 3 champions in 2014. Remuneration commensurate with experience and/or development opportunities may be available for the right candidate. For any questions and expressions of interest please contact Luke on 0422 232 787 or usclion@gmail.com.